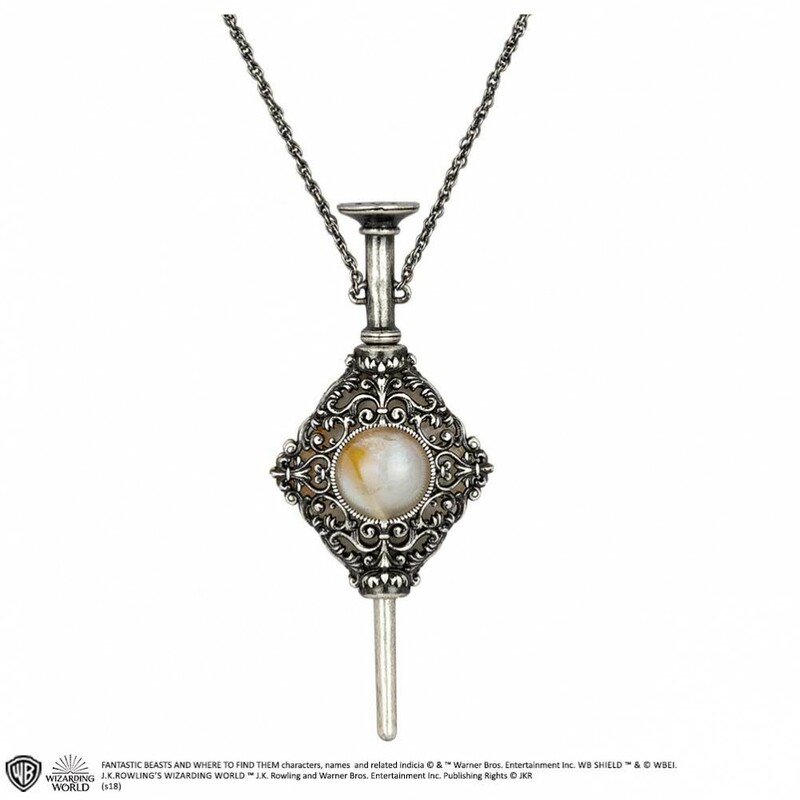 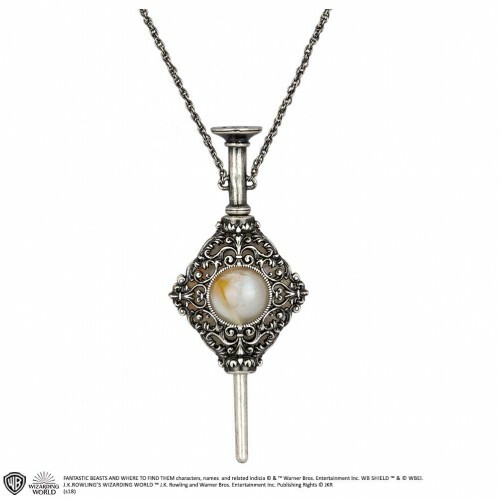 An intricately detailed authentic prop replica of Grindelwald's pendant.The pendant is silver plated and measures approx 3" in height and is on a 26" chain. 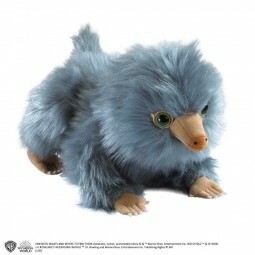 Fantastic Beasts Grey Baby NIffler.. 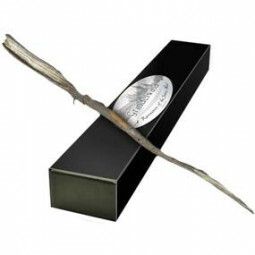 The wand wielded by Albus Dumbledore prior to his possession of the Elder wand. 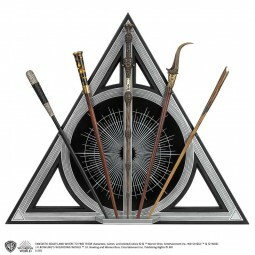 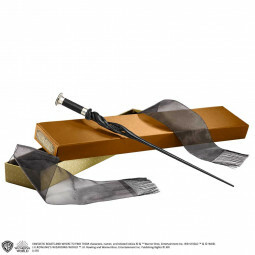 It measures approxim..
Noble Collection Set of 5 wands featured in the Crimes of Grindelwald the wands you get are Ge..